An interaction program with Capt. Bed Upreti (Bed Upreti Trust) was held at DME on January 26. Capt. 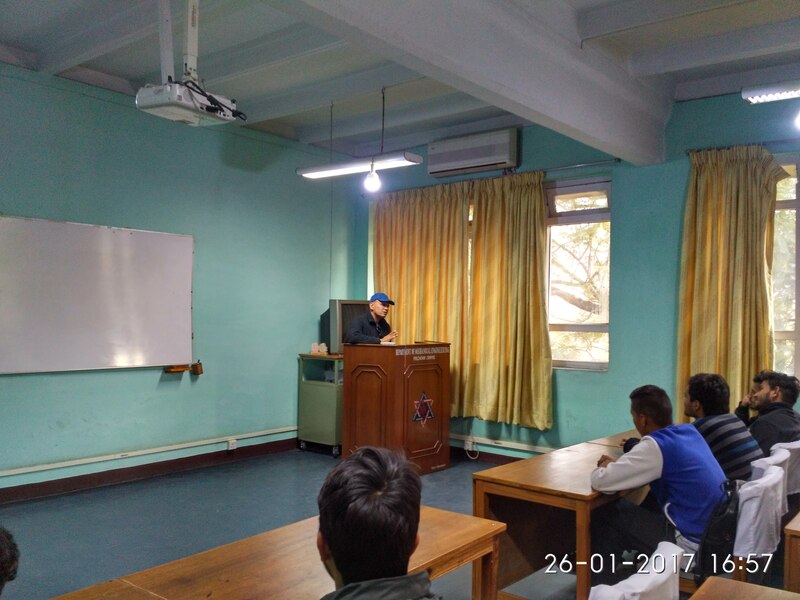 Upreti discussed about his planned Aircraft Museum (Airbus A330) being developed for education purposes and to raise general interest in aviation in Nepal. Capt. 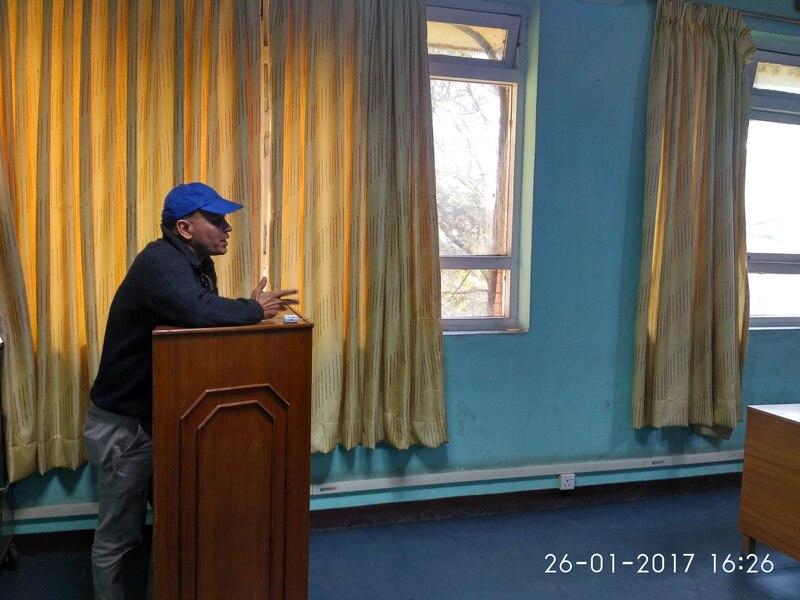 Upreti discussed about his goals in developing the exhibition, and answered questions from the students. He also encouraged students to work on innovative projects and demonstrations to be exhibited in the aircraft exhibition gallery that can be informative and interesting to the visitors. Below are some glimpses from the program.